There is a programme of events to celebrate the rich and diversity natural heritage across Scotland. Renfrewshire has a wide range of sites of importance to nature conservation to enjoy. We would encourage visits to the Inner Clyde Estuary, Gleniffer Braes Country Park and Clyde Muirshiel Regional Park. 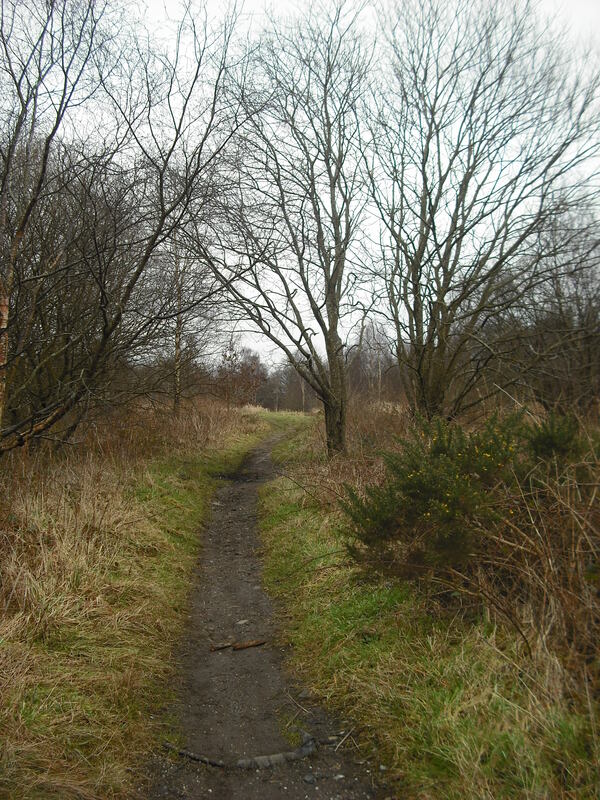 Sites of special interest, parks, and greenspaces are listed by Renfrewshire Council.